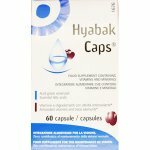 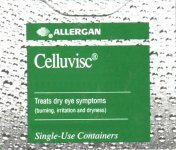 Blephasol is tested by dermatologists and recommended for daily cleaning of sensitive eyelids, especially the lid margins. 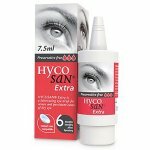 It is made using a micelle formulation which ensures it is free from alcohol, detergents, and preservatives which can irritate the eyes. 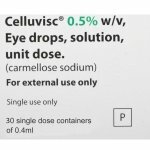 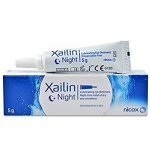 Ideal in the management of blepharitis (inflammation of the eyelid margin). 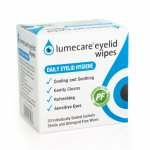 Can be used twice a day on an ongoing basis without causing any harm. 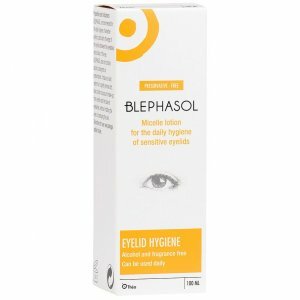 Use Blephasol twice a day morning and night.